We already buy most of our daily products on Amazon. From vitamins, food supplements and laundry detergents to books. When we think of stylish furniture we usually go to Wayfair. But not many of us know that there are a handful of amazing furniture stores selling their stuff on Amazon. 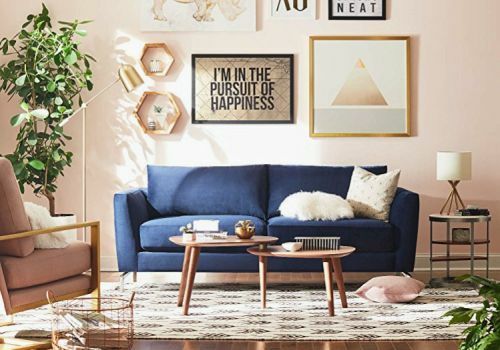 In the past months, Amazon really improved their furniture category making it much more attractive and Pinterest-friendly, launching two stylish and really affordable lines. 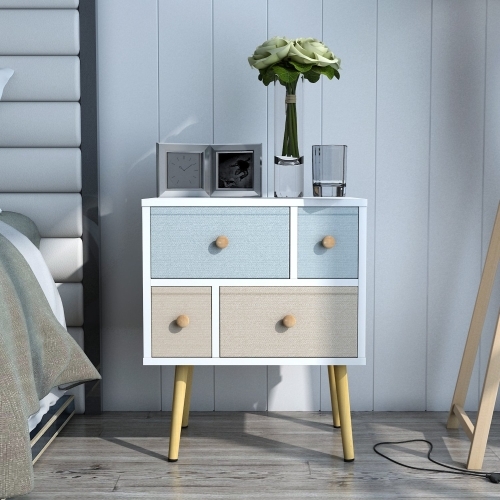 Rivet focuses on small places and has absolutely stunning modern-inspired furniture. They are godsend for everyone who wants to optimize their city spaces. Perfect for dorm rooms too. Stone & Beam are more chic-style. 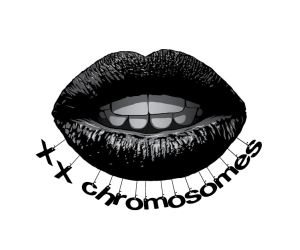 We guarantee that most of our female readers will leave their shop page with at least one item added to their wishlist. The really great part about both of these Amazon stores is that they come with free shipping if you have Amazon Prime (and we all know how much the shipping of big furniture usually costs) and with a 30-day return policy in case you didn't like how some of their products look or it just doesn't fit with your space. 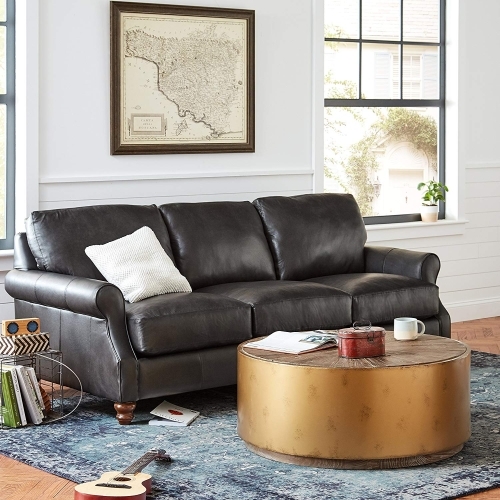 These are our favorite items from these two stores and a few other amazing items from around the Amazon furniture category. This blue velvet sofa is the most perfect piece of the Amazon furniture summer collection. 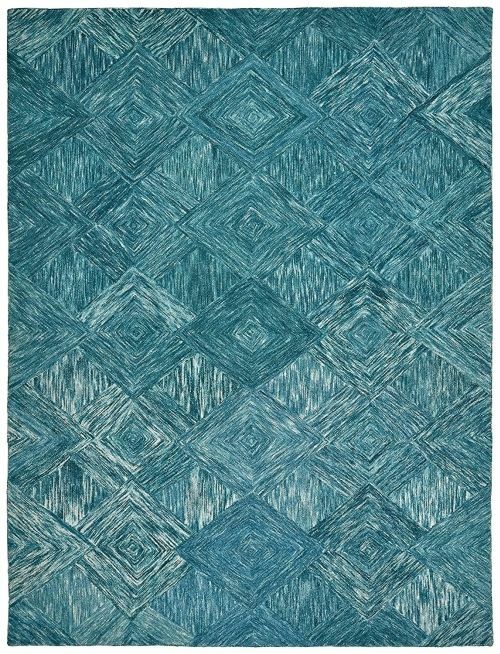 The area rugs are probably the easiest thing to pick while putting a room together. They can match pretty much any room style. This stylish round table is part of Stone $ Beam's summer line. It's elegant and it can fit in almost any living room. 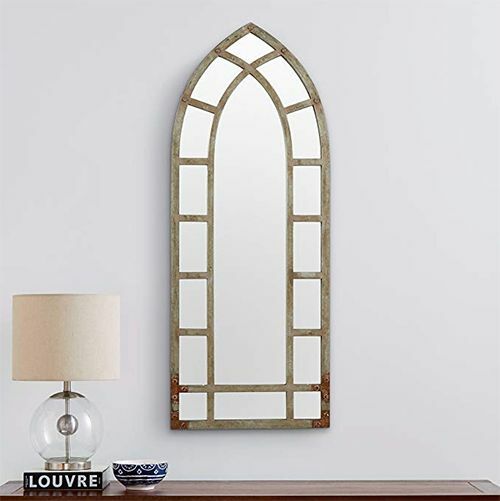 No one will know that you spent so little on such a stylish looking and unique mirror. It can compete with Wayfair's luxury mirrors. 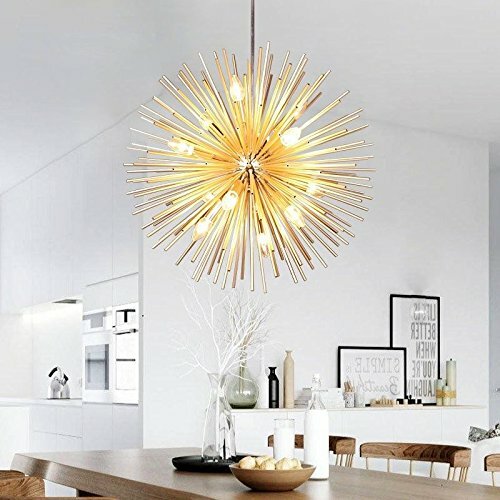 Gorgeous and unique chandelier for your kitchen. Instantly makes your room look warm. This classy and stylish chair will add a character to your room. Your new Netflix best friend. This is a Etsy design nightstand without the Etsy prices. 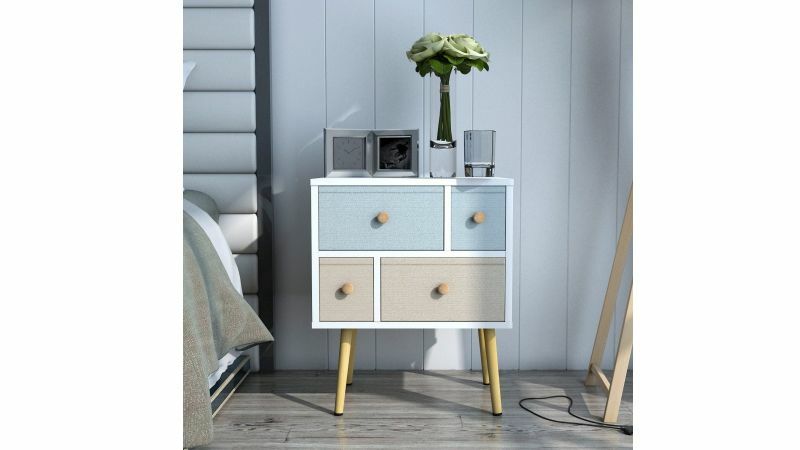 Compact and elegant you can use it for your bedroom or living room.